When you need a limo in Bethpage, you want S&G Limousine. If you’re like many people in Bethpage discouraged by limousine companies that don’t live up to their claims of luxury transport, it may be high time to give S&G Limousine a try. As a local Long Island business, we’re happy to provide upscale service between Bethpage and an increasing number of locations. 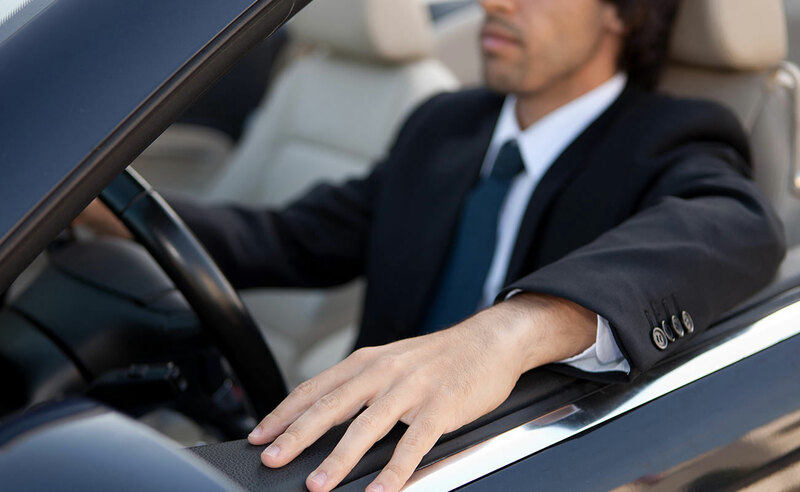 With our local connections, excellent chauffeurs, and competitive prices, we’re clearly the better choice than national limousine chains that treat their riders as a number rather than a truly valued customer. S&G Limousine is built on the premise that every client, every ride, and every detail is equally important. By concentrating on the quality of the limo rides we offer, we’ve been able to gradually expand our company into Bethpage’s best limousine option and enjoy the kind of word of mouth reputation that’s only possible by delivering superior service at every opportunity. S&G Limousine has established lofty standards that few national or even local limousine firms can match. ne of the core aspects of our comprehensive limousine service in Bethpage is to have a full selection of vehicles. Rather than trying to adapt you or your group’s needs to our available cars, we prefer the opposite – to have the available vehicles for your exact specifications. As such, we have a very large fleet that encompasses everything from classy towncars perfectly suited for corporate meeting or airport transport to party buses and over the top stretch SUVs built for large groups that demand the latest in modern amenities. If what you want is a stretch limo for 8 people to enjoy a tour of local wineries, then we have that and all other options available. Having the right vehicles is certainly an integral part to providing top level limo service in Bethpage, but there’s more to the S&G Limousine difference than just cars. Where we excel is in our commitment to people in multiple ways. By hiring the best chauffeurs at the beginning, we’re already working towards creating the right atmosphere for your ride. In addition, we always follow up our service with quality assurance calls and actively engage our customers to find out how we can improve. For many, a relationship with S&G Limousine lasts for several years or more, not just a single limo ride. END THE SEARCH FOR QUALITY BETHPAGE LIMOS BY DIALING 516-223-5555 AND SCHEDULING YOUR NEXT LUXURY RIDE WITH A LOCAL PROVIDER – S&G LIMOUSINE. From Bethpage wedding limos to Bethpage prom limos S&G has you covered.